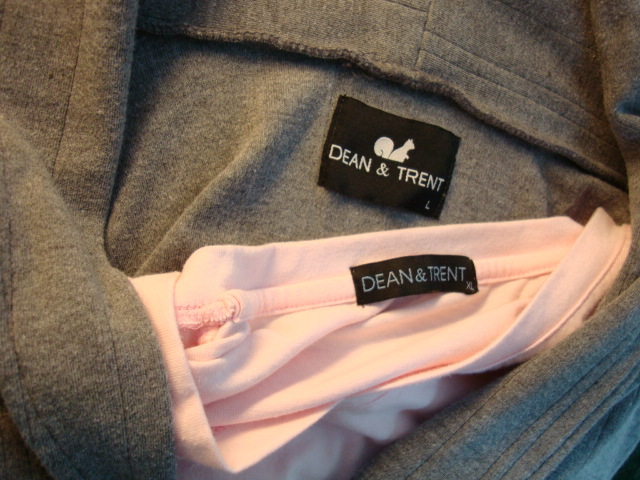 i have been buying clothes from dean & trent since 2008 and i usually visit their branch at crossings, shangri-la mall whenever i’m on days off to check out their new stuff but it was only last night that i tried searching on the net if they have a website. lo, and behold they did have one and i was the last to know! lol. they even have a fan page at facebook and a multiply site. when i was on vacation last month they had discounted items at shangri-la. 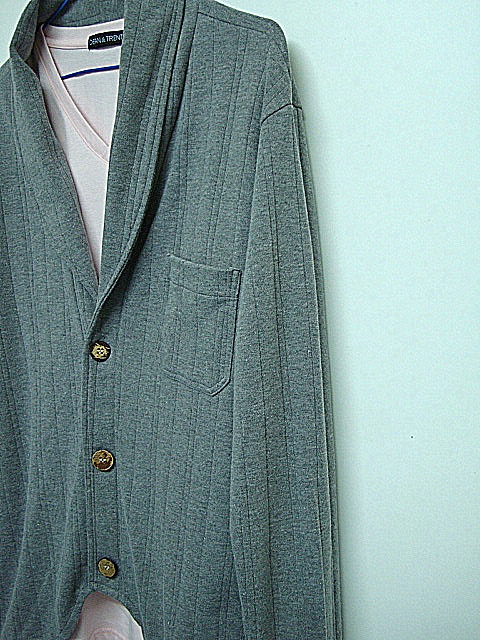 i bought a gray cotton cardigan and a pink v-necked shirt for me to wear when i travel back for work. i also got my best friend a cream colored blazer and brown polo shirt as a christmas gift. the thing that i love about dean & trent is that their style is uniquely theirs and they are into details of the clothing (notice the coconut shell buttons?). it is also affordable which means quality fashionable menswear need not to be expensive. This entry was posted in fashionista and tagged cardigan, dean & trent, men's clothing, menswear. Bookmark the permalink. .. too bad their largest size are xl’s. some of their size large shirts are too small for me it outlines my paunch belly!